Buying commercial property is very complex and even the most experienced investors find it sometimes difficult to select properties that provide immediate and long-term investment value. This is why you need Sachs Realty. Our founder and broker, Todd Sachs has been investing in commercial property for over a decade. Mr. Sachs works with his commercial agents to evaluate every potential deal for our client. We will perform expert market analysis and financial/income analysis to help you to make the best educated decision. Maybe you're an owner occupant and you're looking to buy your first location. Or perhaps you're expanding your business to a new location? We have the tools to analyze demographic information, traffic counts, market area industry opportunities for goods and services which you provide and much more. 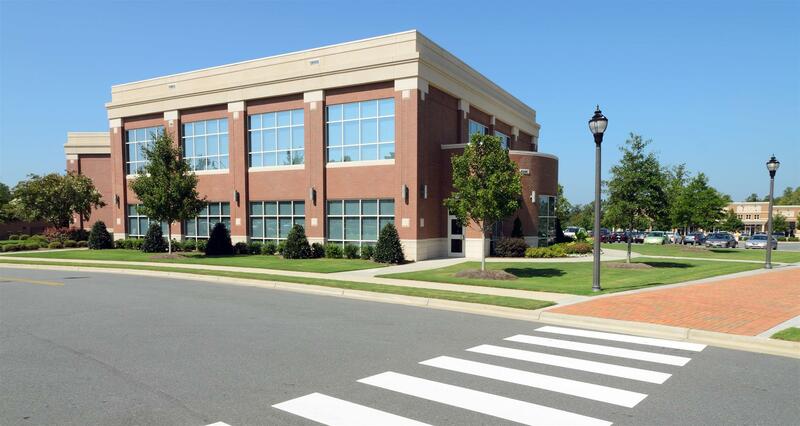 Looking to invest in a commercial property for tenant leasing income? We can help you to find the right tenants to help you maximize your returns on your investment. Let's discuss your commercial real estate needs in detail with a confidential consultation. Contact us now to be connected to one of our commercial agents.